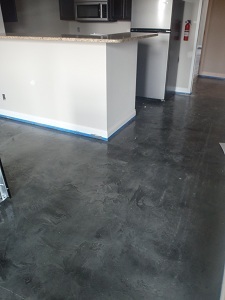 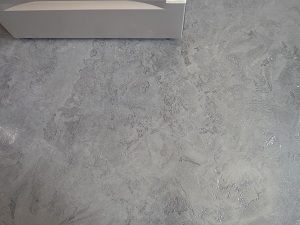 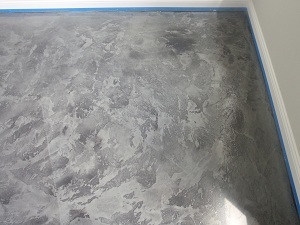 Light-Crete has the ability to install various Pli-Dek systems for anything from exterior waterproofing installations to custom interior finished floors. 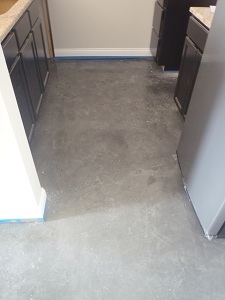 The Pli-Dek products can be installed over select Maxxon underlayments, including Dek C‑Ment for exterior application and can also be applied directly over concrete or wood subfloors in some instances. 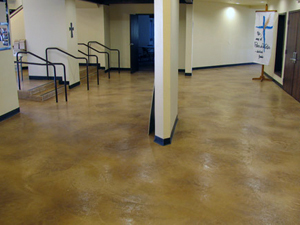 The Pli-Dek systems can be stained or colored solid with many pre-mixed color options or custom colors if the pre-mixed colors do not meet your design needs.